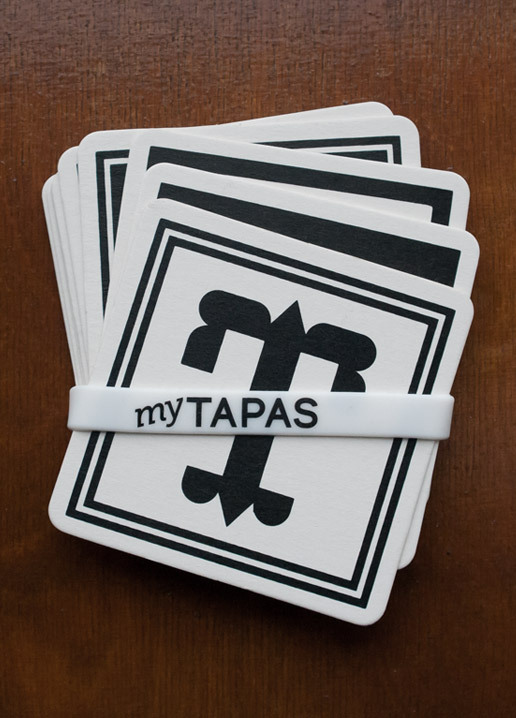 “My Tapas” explores the tradition of Tapas in its present-day context. 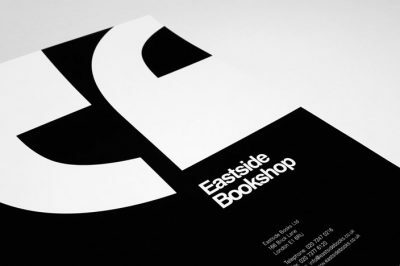 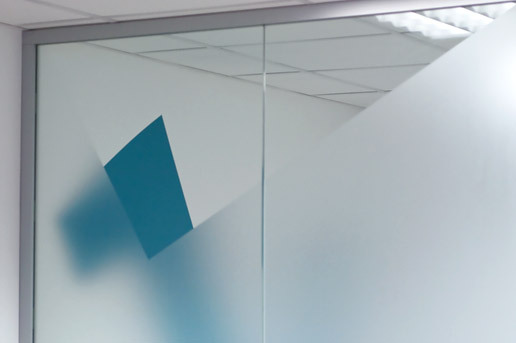 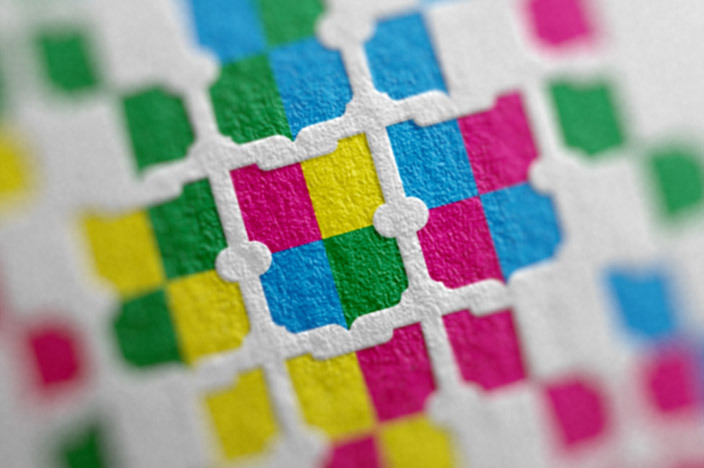 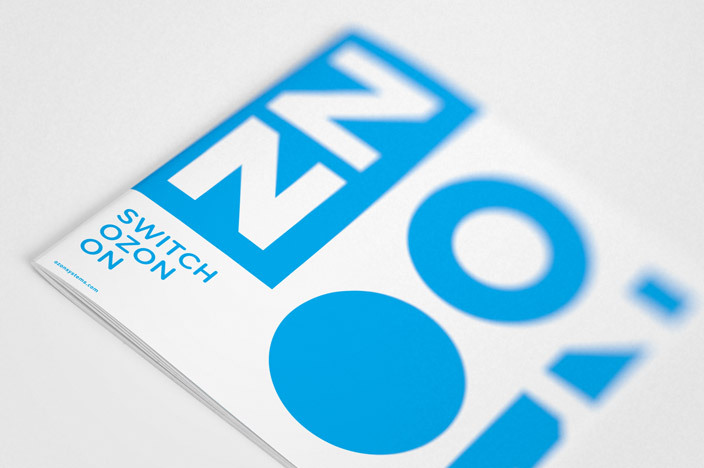 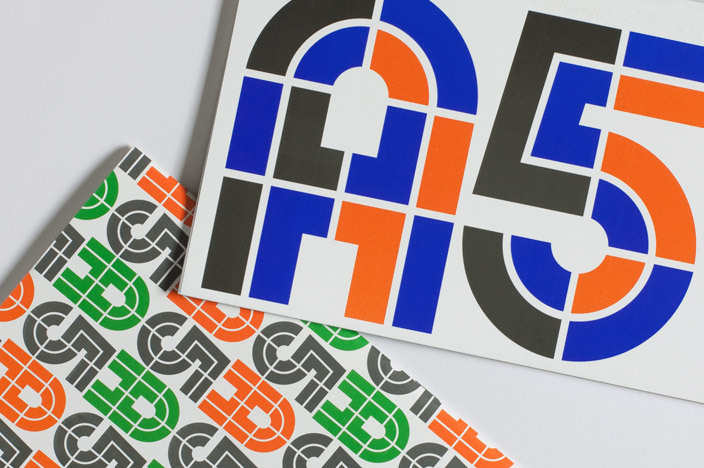 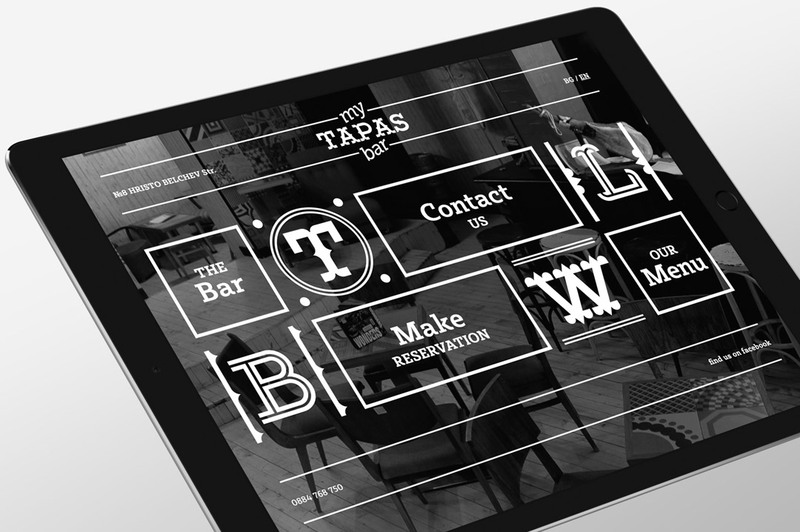 We aimed to reflect the bar’s profile into its visual identity and accompanying materials. 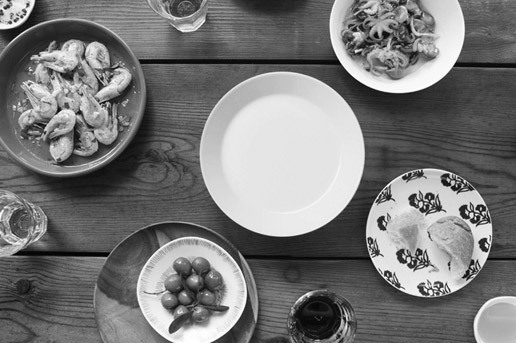 Just as the form of the typical small plate unites all the various tapas, so does a letter despite its historical and local decorations, have the same basic architecture which is unchanging. 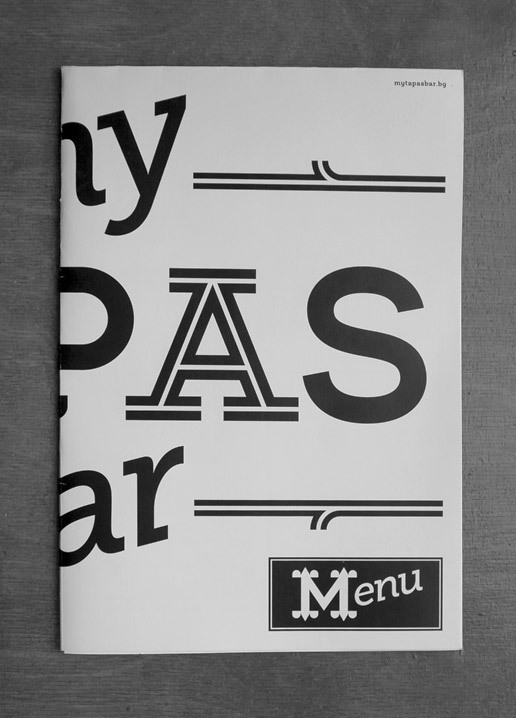 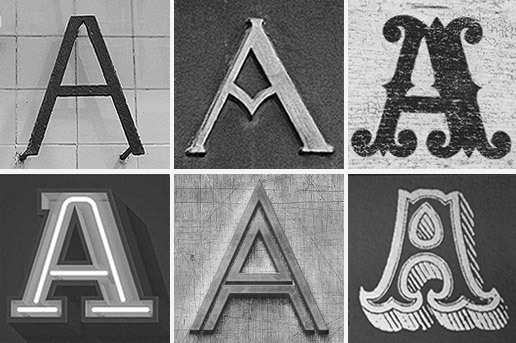 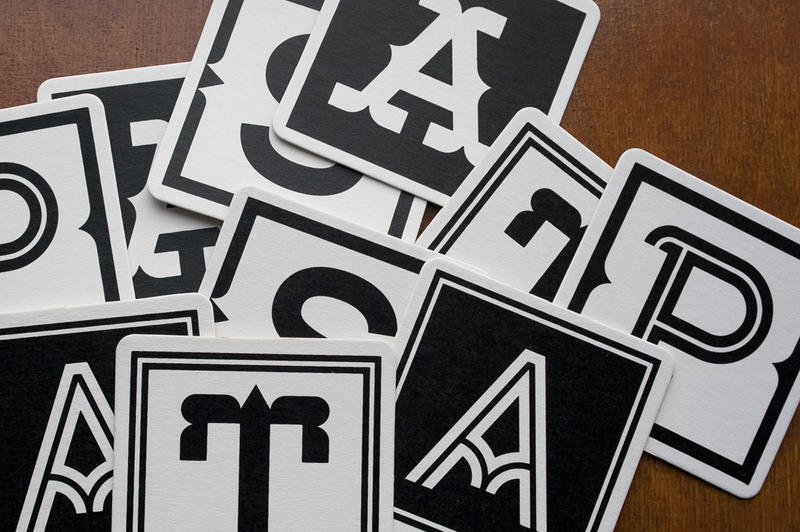 We used this similarity as a metaphor representing the different tapas with type. 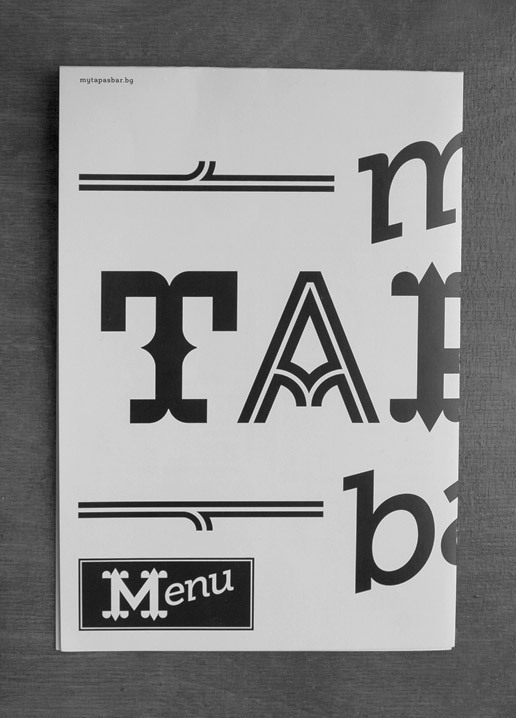 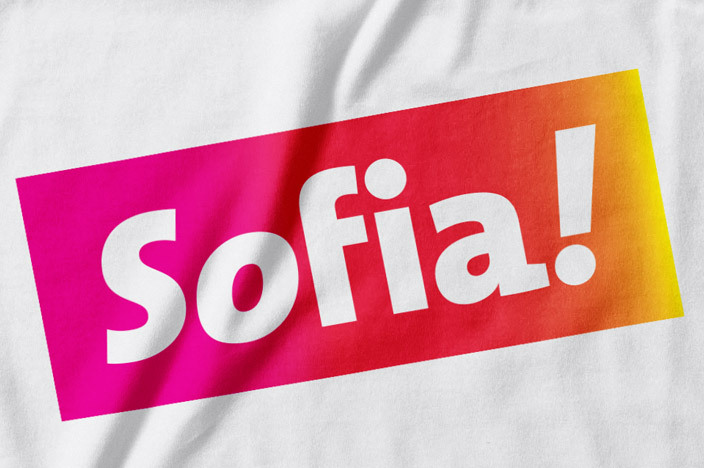 Based on the same module we created multiple letter variations inspired by Spanish decorative letter forms thus combining the spirit of the tapas tradition with the timelessness of pure geometry. 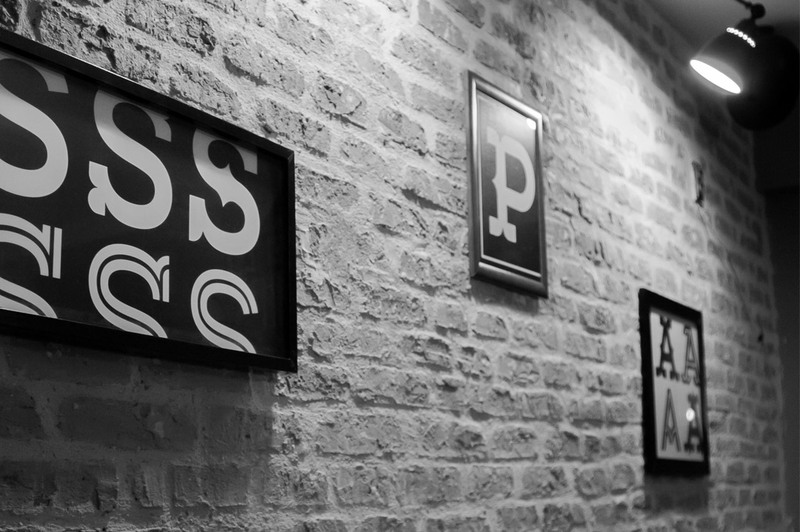 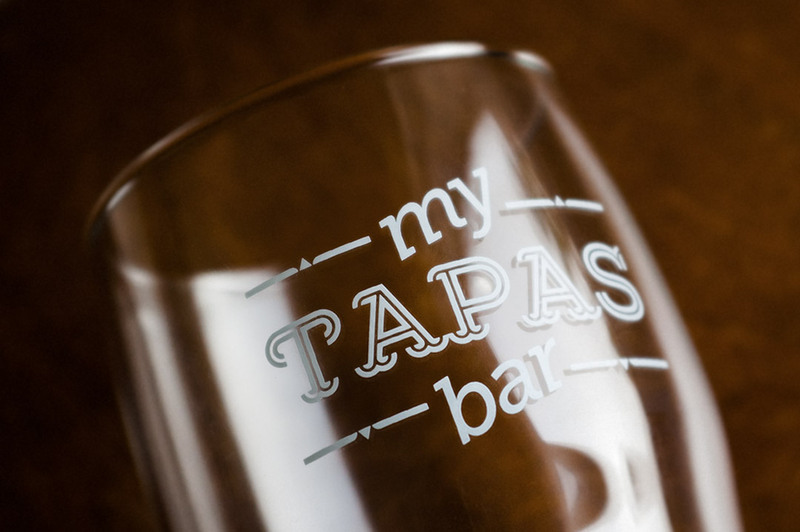 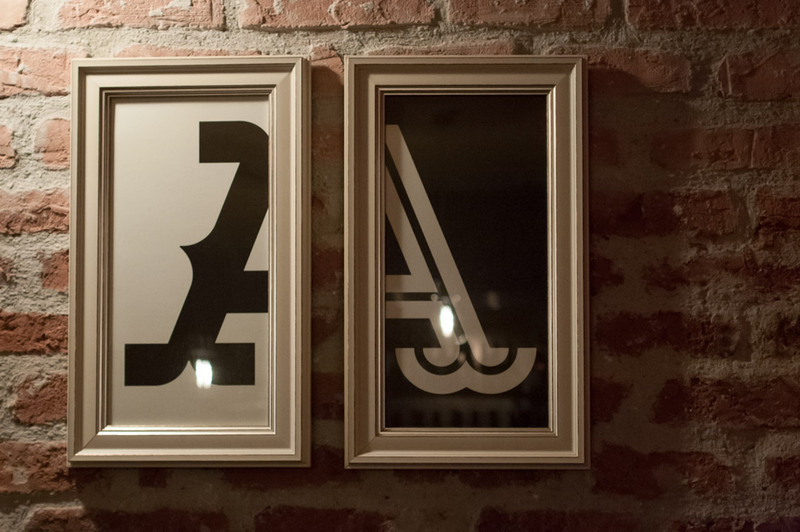 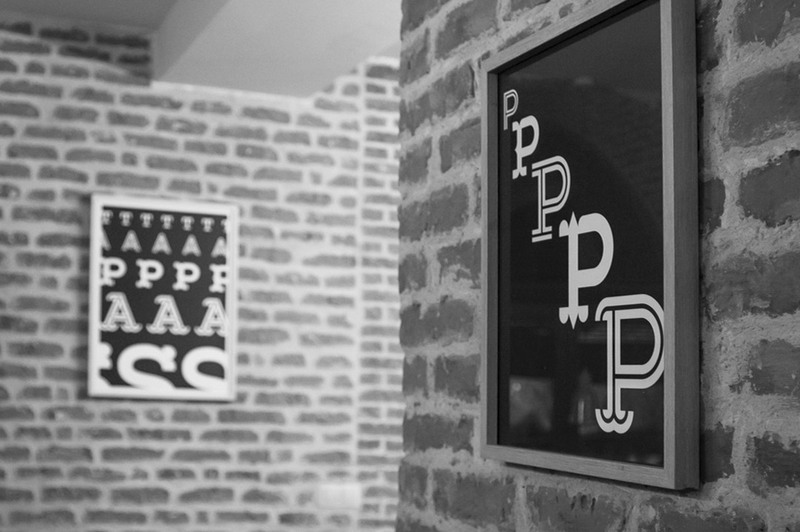 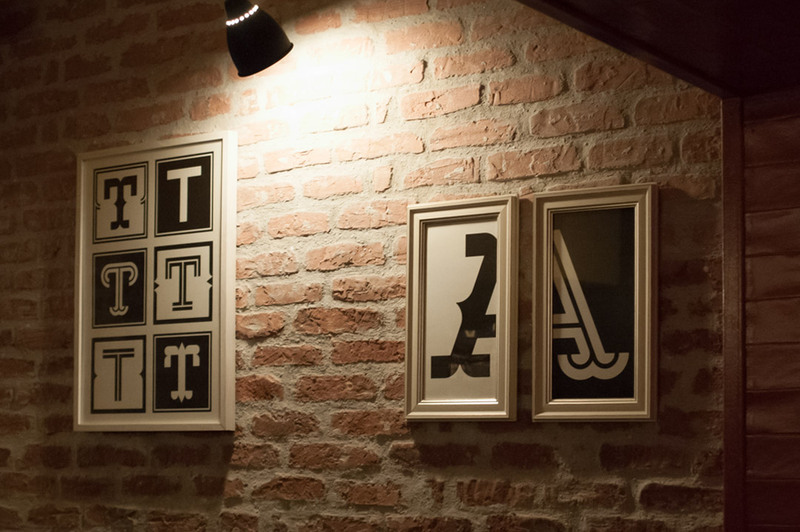 We presented My Tapas’s identity in different ways throughout various media, from posters for the walls to glasses, plates and coasters which became souvenirs to be sold to clients, besides their everyday use at the bar.